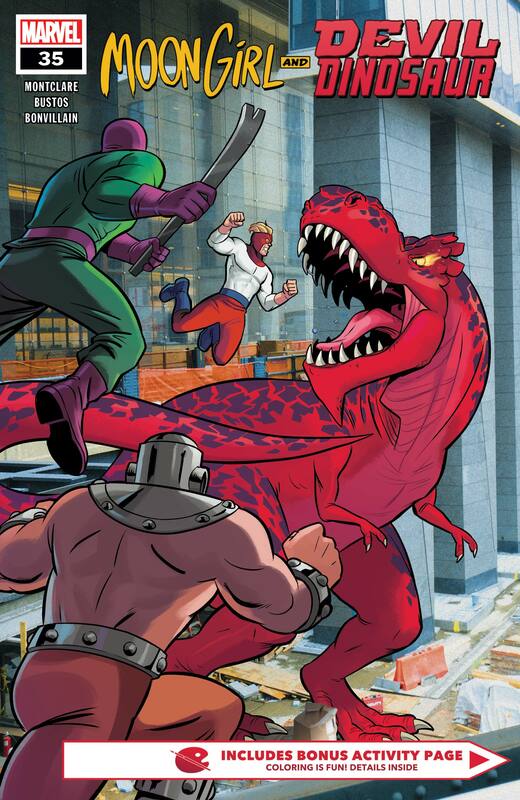 “SAVE OUR SCHOOL” BARRELS TOWARD THE INEVITABLE! 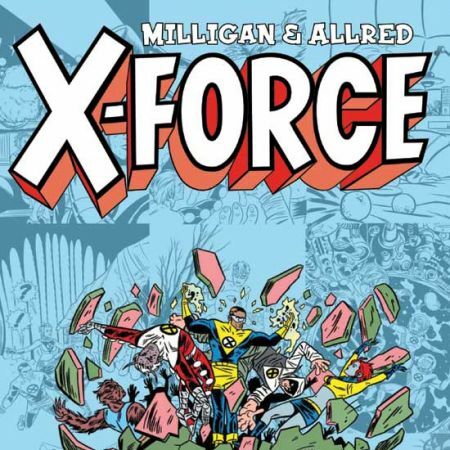 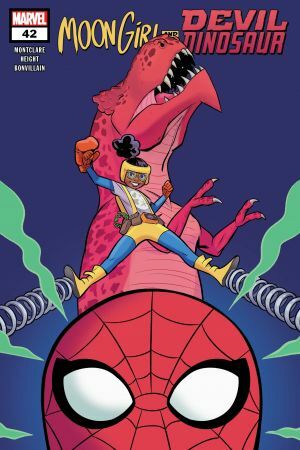 Lunella’s school is on the brink of shutting down and the Wrecking Crew is here to take it apart brick by brick! 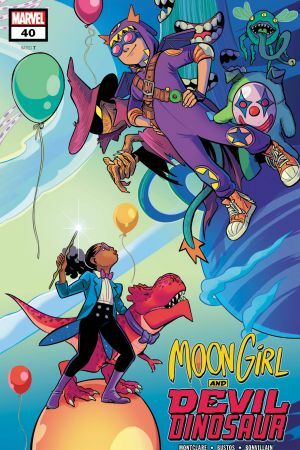 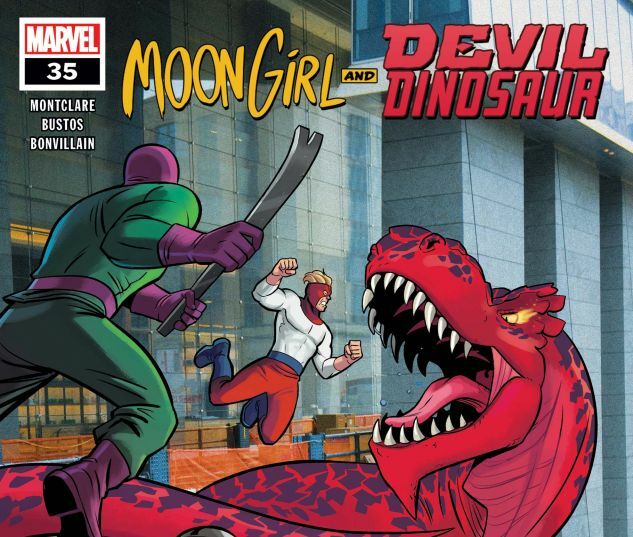 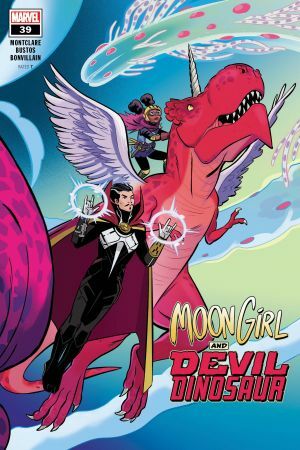 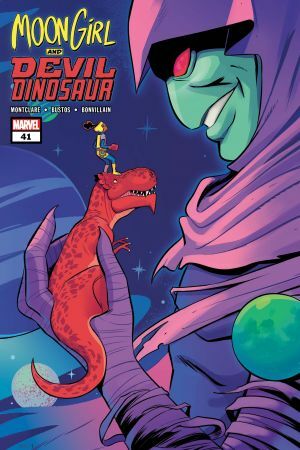 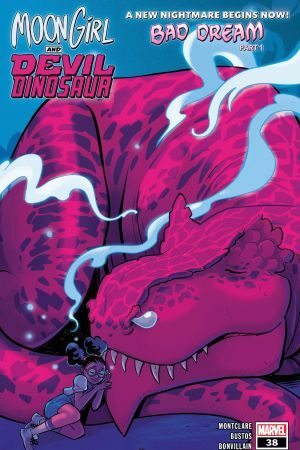 It’s up to Moon Girl and Devil Dinosaur to prevent an early dismissal! 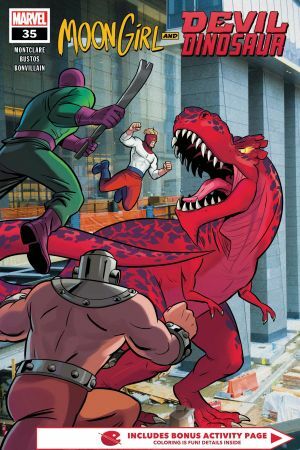 Plus: The mystery of Princess Fisk thickens!